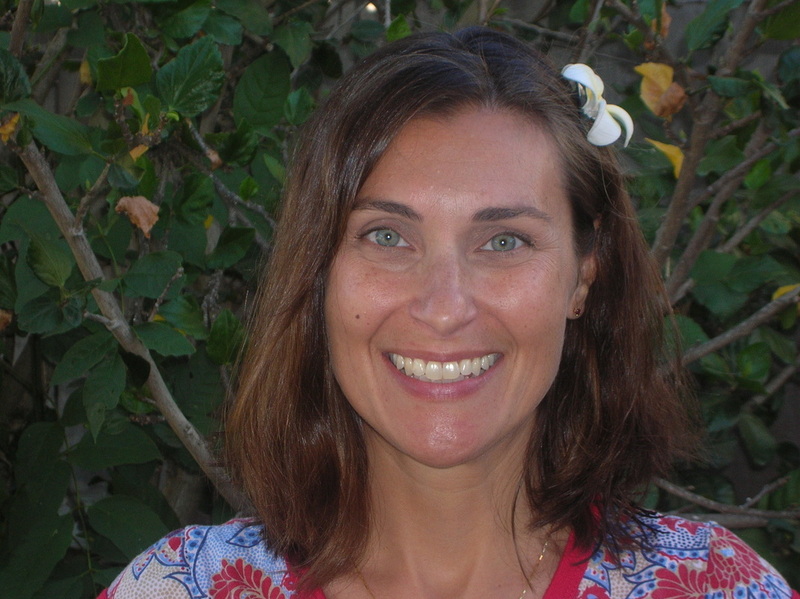 Sünje is the director of Yoga Rascals’ Teacher Training, California's first children’s yoga teacher school to be registered with Yoga Alliance®. She holds a Masters of Arts degree in German Literature with a double minor in Dramatic Arts and Pedagogy from the Ludwig-Maximilians-University of Munich, Germany. Sünje was a presenter at the UCSD Center for Mindfulness Bridging Conference, and has been featured on the cover of San Diego Magazine. She is the happy mother of two boys. Hannah Lei’s educational background includes a B.A. in Visual Arts and K-8 multi-subject/art teaching credentials. She is passionate about art, kids, yoga, and teaching. She earned her 200 hour yoga certification specializing in gentle and adaptive yoga for adults. She began teaching children's yoga classes after earning her 95 hour children's yoga certification with Yoga Rascals in 2013. Hannah is a part-time reading support teacher, part-time yoga teacher, as well as a full-time mom. She loves being in nature and often hikes with her two children. Rachel Grisafi began practicing yoga in her home, while following along to VHS tapes, as a young teenager. It didn’t take long for her to realize how yoga made her mentally, physically, and emotionally stronger both on and off the mat. More than a decade later, Rachel found her own practice and wanted to share it with others. Rachel is certified, according to Yoga Alliance standards, to teach yoga to children. She is also an elementary school teacher with a Multiple Subject Teaching Credential and a Masters Degree in Multicultural Education. She believes that if all children were given the opportunity to learn yoga and meditation, the world would be a far more peaceful place. Sarah was born and raised in San Diego and grew up in a very large Italian family. She has always enjoyed working with children since her family was continually growing. " It gives me a glimpse into the future. Children are what makes this world more wonderful." For the past 11 years Sarah has been a caregiver to children and teens experiencing disabilities. After earning her bachelors degree in Early Childhood Education she became a preschool teacher. She is also certified, according to Yoga Alliance standards, to teach yoga to children. "I am here to help spread peace and bring good energy to the world." When not teaching preschool or children's yoga she loves to be outdoors gardening, hiking, and riding bikes. She also greatly enjoys reading, cooking, and spending time with her family and her dog. 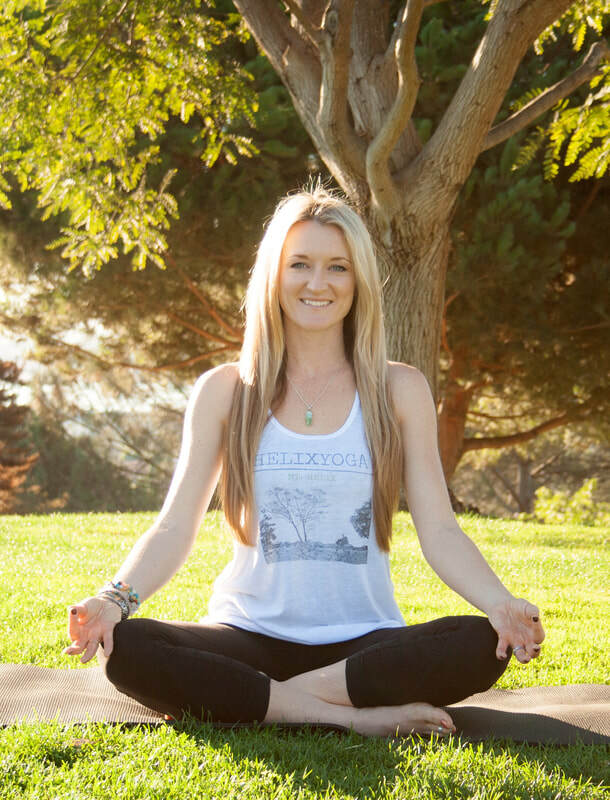 Lindyn began her yoga journey in her hometown of San Diego in 2011. She is grateful for the peace and bliss yoga has brought to her life ever since. After seeing the benefits of yoga in her own children, Lindyn became passionate about sharing the teachings of yoga with students of all ages. She completed Yoga Rascals’ children’s yoga teacher training to become certified to teach yoga to children. She is also a registered yoga teacher for adults teaching vinyasa classes as well as standup paddle board yoga on the bay. Lindyn likes to travel, and loves practicing yoga with her two daughters. Stephanie is passionate about teaching yoga and life skills to children of all ages. She has a Masters in Special Education and has been working with children, teens & tweens since 2010. Stephanie completed her 200-hour yoga teacher training for adults in 2015, and received her 95-hour children's yoga certification with Yoga Rascals in 2016. She has been teaching kids yoga in both general ed and special ed classrooms as well as after-school clubs. Stephanie enjoys teaching themed yoga classes in costumes (ex: Harry Potter), going on adventures, and learning new skills such as breakdancing. Shauna’s yoga journey began over a decade ago when she walked into her first Hatha yoga class. Shauna was inspired by her instructor and the instant mind/body connection that had emerged on her mat. Ultimately, this class would ignite a deep passion to become a yoga teacher/therapist. In 2013 Shauna began her teacher training, and earned her yoga teacher certification. While practicing yoga at home with her daughter, she realized that kids greatly benefit from starting yoga at a young age. She enrolled in Yoga Rascals' teacher training and became certified as a children’s yoga teacher in 2014. Shauna is currently finishing LMU’s Yoga Therapy Rx program to expand her knowledge in the therapeutic aspects of yoga and explore all the benefits this life changing practice has to offer.